integrate with your existing hardware, control it all via MIDI and simply perform better. 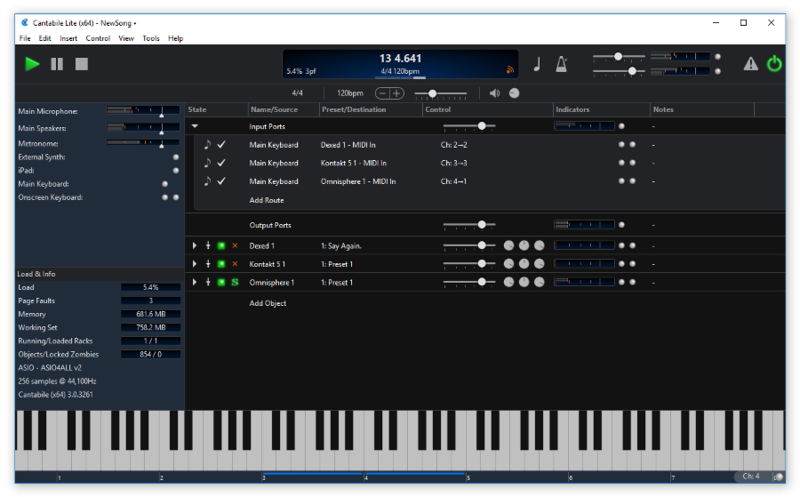 What Can You Do With Cantabile Lite? Mix and match x64 and x86 plugins with jBridge support.